There are 2 sounds the digraph th makes, which are th like in thumb and think and also the th in mother/fathat/this or that. 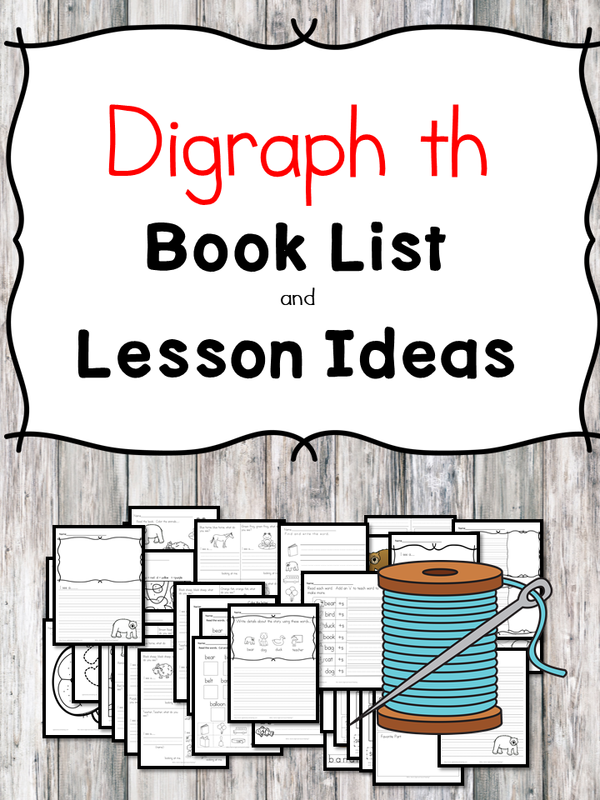 For both digraph th sounds, I have the digraph th book list to help children learn both of the sounds. Have fun and enjoy the books. I think I can, I think I can: Emphasize the th sound in “think”. This is always a good story for talking about how if you work hard, you can achieve anything that you want to. A loud clap of thunder booms, and rattles the windows of Grandma’s old farmhouse. “This is Thunder Cake baking weather,” calls Grandma, as she and her granddaughter hurry to gather the ingredients around the farm. A real Thunder Cake must reach the oven before the storm arrives. But the list of ingredients is long and not easy to find . . . and the storm is coming closer all the time! A madcap band of dancing, prancing monkeys explain hands, fingers, and thumbs to beginning readers. A great chance to get familiar with the hard th in thumb. The th in thumb and think are the same. Isn’t the other sound of th like what is found in that, mother, and father? Hello! I'm Meeghan. I'm mommy to six little ones and I discovered my mother's reading program hidden in her basement... Teaching my children to read was so easy, my mother and I wanted to share it with you. Learn more about my mother and me here.